The perfect wine to accompany summer fruit has arrived. 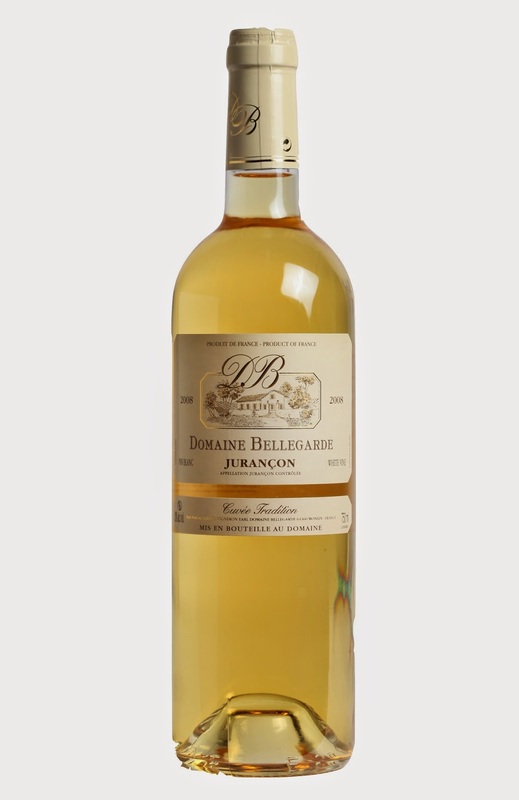 Domaine Bellegarde, Cuvée Tradition, Jurançon Moelleux has luscious complex fruit, balance and length. The finish is not too sweet, making it an elegant and gorgeously structured wine. DiscoverVin have just taken delivery of the 2012 vintage of what has been one of our most popular dessert style wines. Jancis Robinson gave it a very good score of 17 points and featured it on her "tip-top whites and fortifieds". December 5th 2014..."Not much nose but fabulous balance of tang, acidity and sweetness. A perfect sweet wine for foie gras? So direct and revitalising. 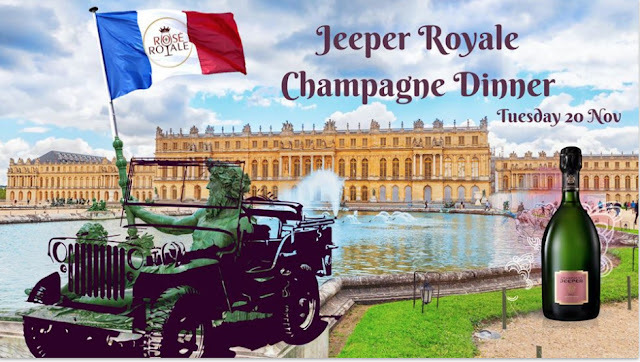 Exceptional value for a full 75-cl bottle although half bottles are also available". 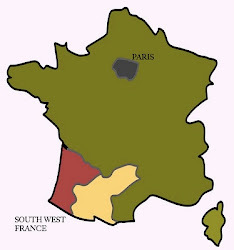 The sweet wines of Jurançon are amongst the great sweet/dessert wines of the world and great value for money. This is an excellent example and the 375ml bottle is ideal to serve to complete summer meals. Cuvée Tradition is made from Manseng grapes. This wine uses 65% Gros Manseng and 35% Petit Manseng. The wines are not botrytised, in fact it is said that the thick skin of the manseng grapes protects against rot. 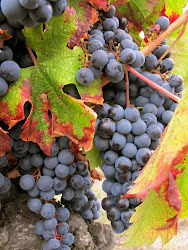 A long dry autumn allows the wines to dry on the vine and concentrate flavours. 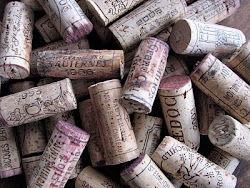 Fermentation and vinification occurs in oak barrels for the Petit Manseng, which gives an added complexity. The Gros Manseng is fermented and vinified in stainless steel. Jurançon is a beautiful, hilly area in the foothills of the Pyrenees Mountains in the south west of France. 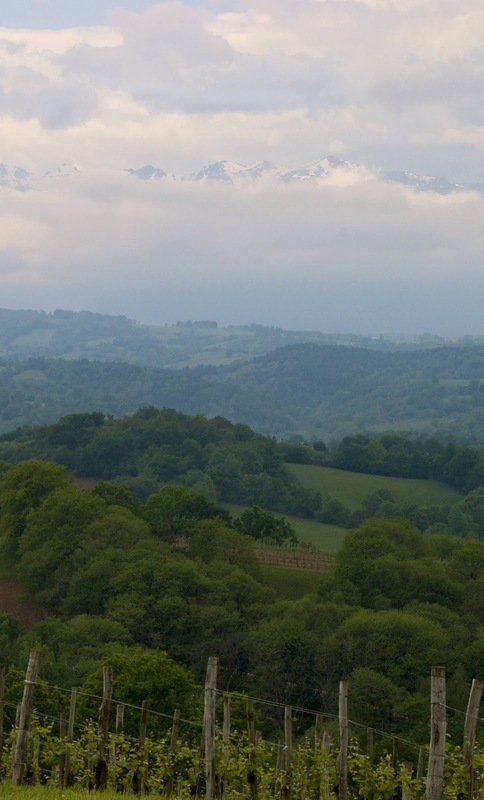 The snow capped mountains can be seen from the vineyards and winery at Domaine Bellegarde, which is one of the best producers in the area. It is a family estate with 14 hectares of vineyards. They use organic practices and combine modern technology while maintaining the traditions of past generations. Our tasting notes: Shiny gold/yellow colour. On the nose complex citrus and peach tones. The balance is excellent, complex citrus and stone fruits. Moelleux means sweet but unlike many dessert wines from Australia this wine has a drier finish. They can be consumed on their own (often the French would have them as an aperitif) with pate, cheeses and it is absolutely delicious with fruit desserts.